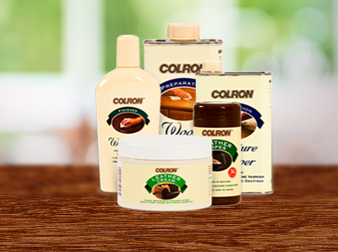 For over 85 years Colron has produced products to help you make the most of your valued interior wood and furniture. 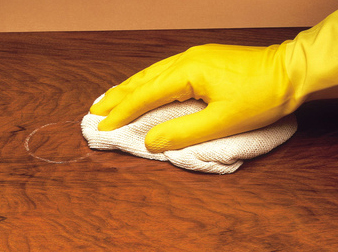 Colron Refined products are based on the craftsman heritage of Colron Furniture Care. Colron Refined. 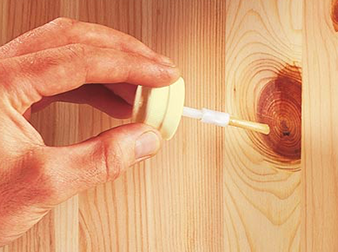 The Art of beautiful wood.